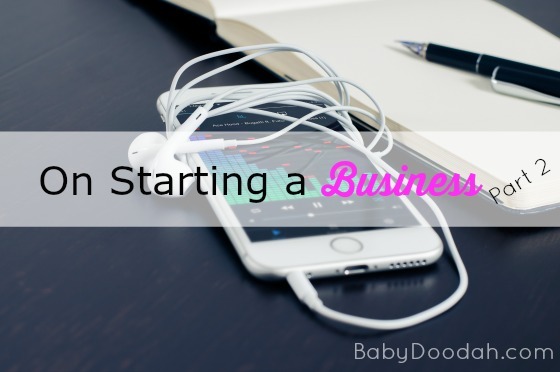 Starting a Business Archives - Baby Doodah! I am a podcast junkie! Even though I’m not working a regular day job, I still seem to spend a significant amount of time in my car, driving around. 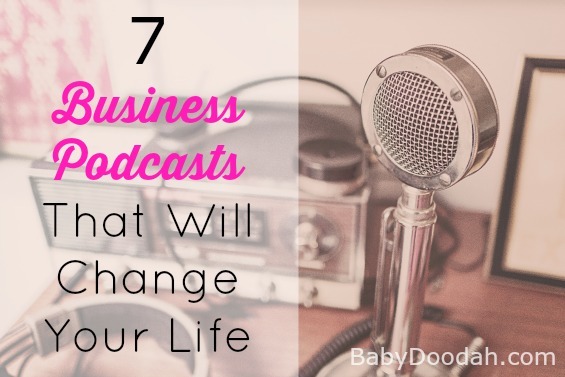 And, since I prefer to listen to talk radio, or podcasts – I went on a hunt to find some of the best podcasts around. I like to feel like I’m using my time wisely, which means that when I have idle brain time (while driving, for instance), I want something that is going to enlighten me and help me in the long run. I’m sure there are other individuals out there who feel the same, so I thought I’d share my list of AWESOME podcasts! Maybe you’ll find a new one that you can subscribe to. 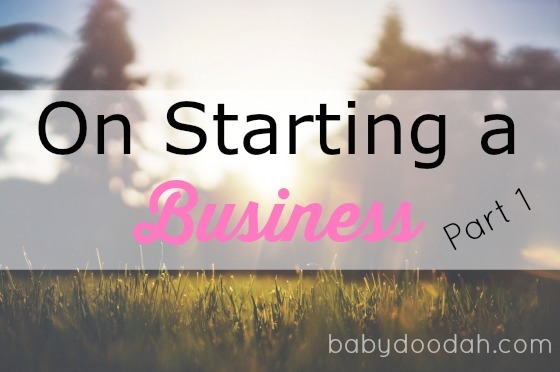 Have you ever dreamed of starting your own business? Well, you can believe me, with hard work and determination, it is possible! I’m no expert, in fact I’ve just started working on starting a business – but I’ve gone from having nothing, no plan, no direction, no drive, to having everything available for my taking. I am sure that you’ve noticed my absences at both the holidays and then again the last 2 weeks. It wasn’t because I didn’t feel like writing, or that I didn’t have any content to write about, rather the opposite. I was working on me! I was working through some online courses that I purchased, and going through Stuck to Unstoppable, an online small group workshop (sooo worth it, but more on that in a bit). So, yes, I’ve been absent, but I have a good reason and now, I’m back and I’m all YOURS! Ever make a to-do list and have it go missing after just a couple of hours, leaving you flailing to remember what needed to get done? 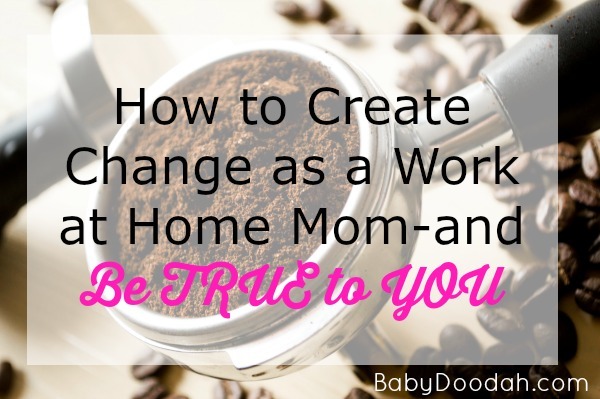 I’m going to share a different method, one that I hope will keep your to-do lists safe and sound within your reach. In the beginning of January I wrote about the Pomodoro Technique and how it can help you with your time management. 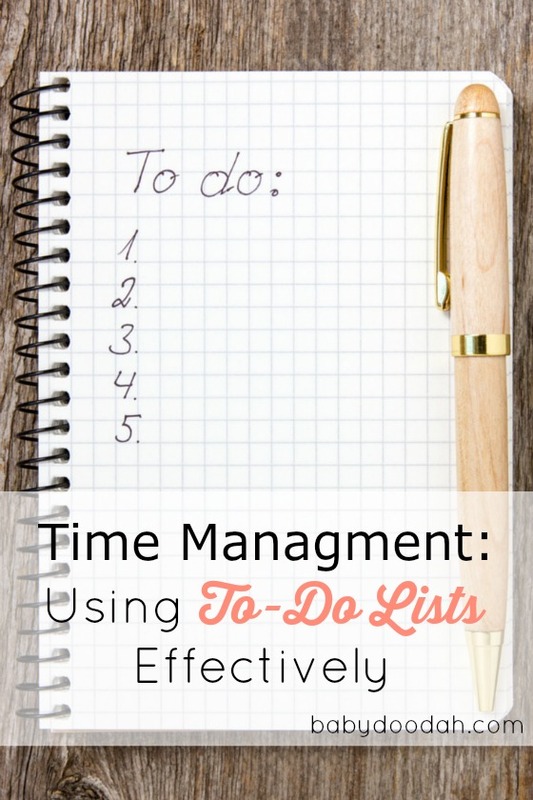 I wanted to continue with the Time Management series and talk about to-lists and provide you a means to better manage them. My hope, is that by the end of this series of posts, you will be a MASTER of time management. Most of us are so busy now a days that our brain is running a million miles a second and has a thousand different ideas or tasks running through at any one time (these are not scientific numbers) 😉 – we need a place to quickly store these ideas, so that you can free your brain of clutter and get through all of your needed tasks, without forgetting about one or another. I suffer from mommy brain, majorly! I used to struggle with this fact because I like to think of myself as having this infallible memory. After getting pregnant, and then even more AFTER Emmett, I realized I don’t. I needed to find a solution, because forgetting important tasks was not okay. This is when I became a major to-do list maker! I used to write them everywhere and probably started a new one every time I was in a new location and didn’t have the other list with me. By the end of some days, I’d have 4 or 5 different lists going. Not helpful when you don’t know which to do first (or can’t even find the list), there’s no priority. This wasn’t helping to organize my thoughts, and actually made the problem worse. By having that many lists, I was then forced to remember where the list was (as in where I placed it), and a lot of them got lost. So now, I had this to-do list that was missing with important tasks that needed to be accomplished. Hello MORE stress!! Since then, I’ve found a solution that works for me and keeps all of my lists in ONE spot. It’s called the bullet journal, and I am head over heels in love with it! To-do lists aren’t a new. People have been making lists forever, and they can be super useful, but you need to find a process that works for you. To-Do lists should be kept in a central location, where they can always be found, and in a place that allows you to flip back through old lists, to see if you ever missed a task. Plus, it’s always fun to reminisce by looking through the old lists. You’re probably thinking, I’m a list maker, but the way I make lists works for me. I don’t need a blog article to tell me how to write lists!! Am I right? Honestly, I agree – You don’t need me to tell you how to write lists, but I can tell you how to do it better and make the list work harder for you. Have you heard of the bullet journal? It is a means of journaling your to-do lists, so that they’re kept in one central location (your journal of choice). Since all of your lists are now in a notebook/journal, you can carry them with you everywhere so that the list is never lost and so you don’t forget what you were working on. (More about that in a little bit.) The bullet journal also can double up as your daily thought or gratitude journal, too! Since starting my bullet journal, my crazy scattered thoughts have lessened, which means that when I sit down to work on a task (say this blog post, for instance), I can do so without needing to clear my head. I have my bullet journal next to me at all times (almost), and as soon as I think of something, I enter it in the book. I flip through it regularly to see what I’ve finished and what still needs work, and monthly I review the daily lists to see if there is anything that I haven’t done, and no longer need to (this gets crossed out), or if things need to move into the next month, I’ll move it forward. I love paper and pens. Well, actually, office supplies in general make me happy – but, previously I frequently would peruse the internet looking for useful tips for better time management, or working on focus, when I came across the bullet journal (side note: I really think you should take some time to visit the creators website). 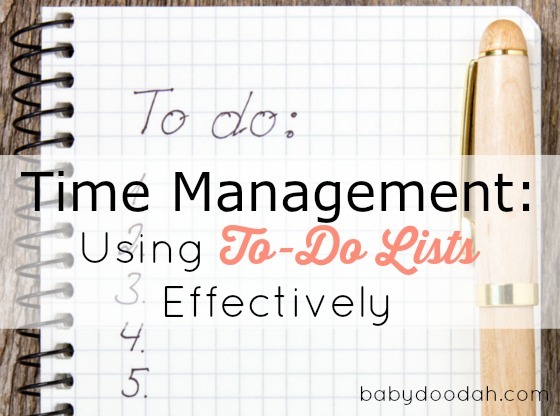 It immediately looked like something that could work for me, since it is aimed towards those who love list making (I do, I do!) and it helped bring the focus in, which is something I seriously struggle with. I’ve loved my bullet journal since the moment that I started it, and it has only grown in importance in my life. 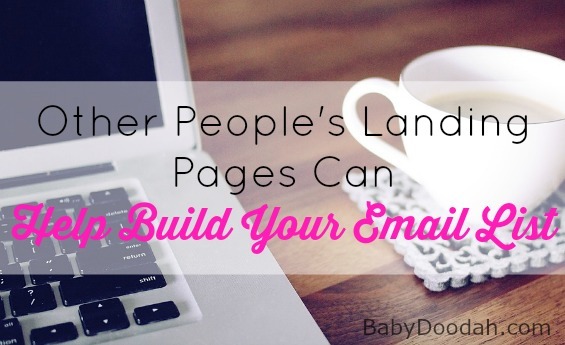 If you’ve never heard of it before, you’re probably wondering how it all works, right!? Well, first and foremost you should check-out the site where it originated, but here is my method for the bullet journal. Buy a pretty journal. One you can’t see yourself abandoning after a few weeks. Maybe one that is a bit more expensive, because you never want to feel like you’re wasting money. Buy gorgeous, colorful pens. Again, you want these pens to be ones that you look forward to using, so that you continue using them. My personal favorites are the Steadtler triplus fineliner. They come in a ton of different colors, they’re bright and colorful and they write smooth (which is a HUGE for me). Start with a monthly page. This allows you to plan out for the month, for whatever you know ahead of time. Create a to-do list each day. Since every list will now be housed inside one journal, there’s no need to have a million different pieces of paper scattered all over. You’ll be able to go back throughout the month, ensuring that all of your necessary tasks are complete. You don’t need to feel pressure to use the bullet journal daily, simply use it when you need it. Be consistent with your documentation symbols. I use check-marks to show a task is complete. An arrow facing to the right, tells me that I moved that item to a new list. Circles mean events, and for me, a simple dot equals my thoughts. That’s pretty much it. Nothing too complicated, right!? However, it makes my days a million times more organized, because I have all of my lists in one spot, which means I can look at the big picture, and make sure I’m getting done what I need to (skipping what doesn’t). If you’re interested in learning more about how the Bullet Journal works, I recommend watching this video (from the creator of the bullet journal) to learn more about how this method came to be, and how you can use it for yourself. Are you a to-do list maker? If so, do you have a special method of keeping track of your list? Have you ever tried utilizing a bullet journal? Share in the comments below!